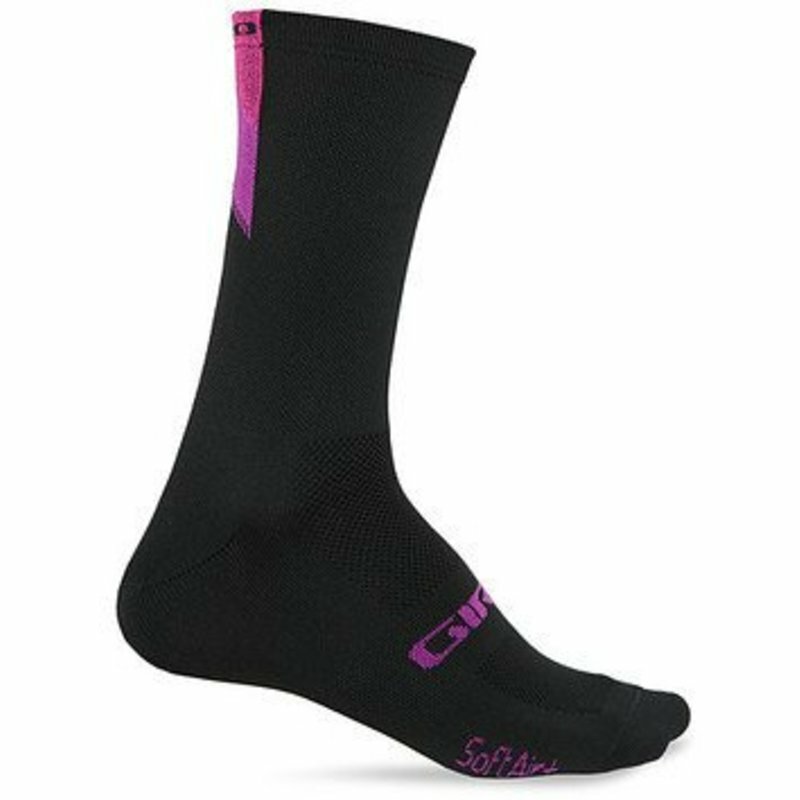 The Comp Racer High Rise the favorite of road racers and trail riders alike. 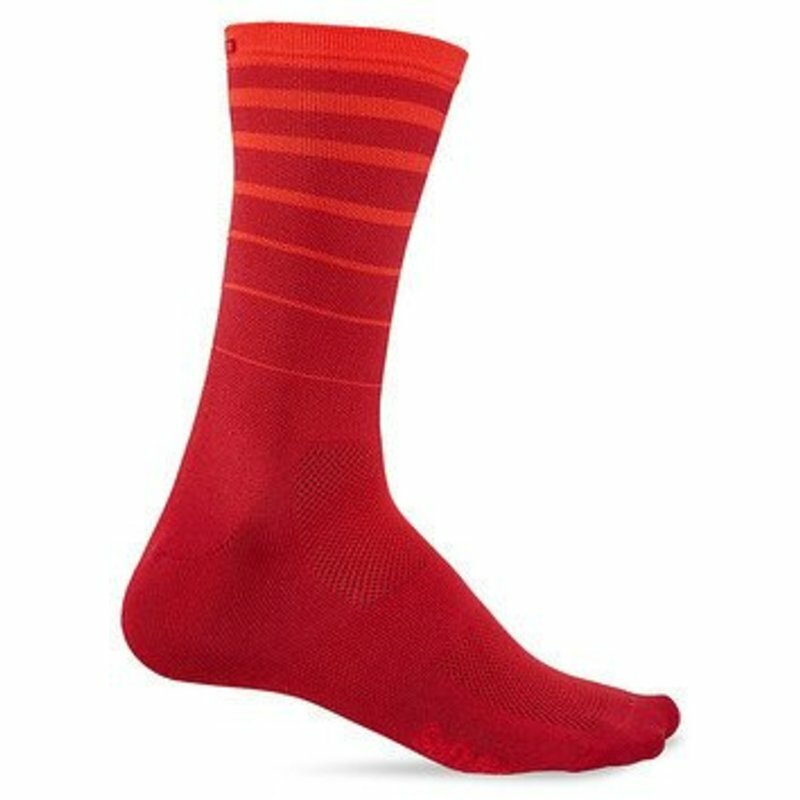 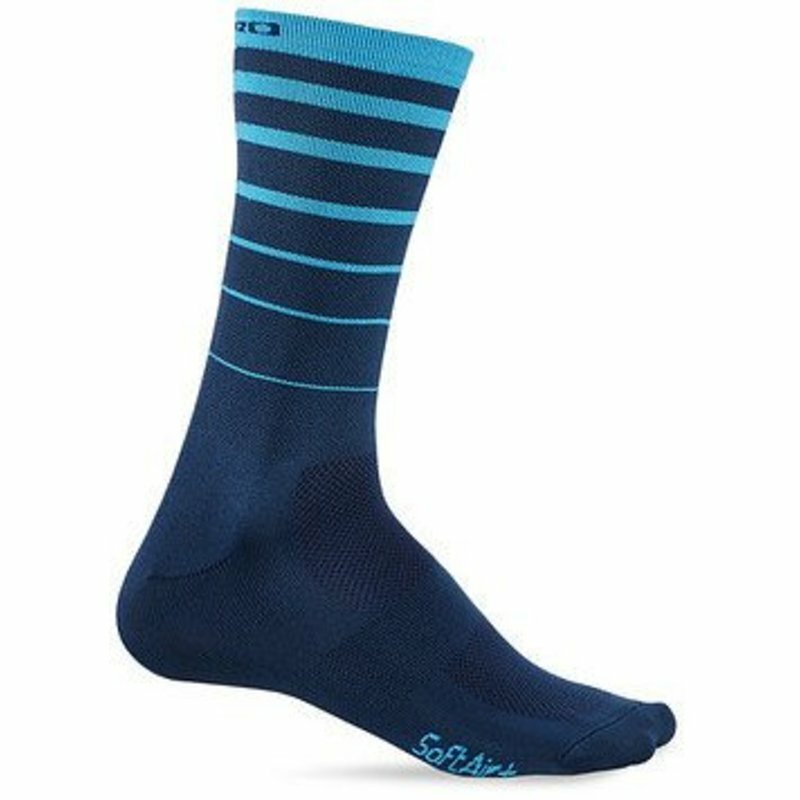 The Comp Racer High Rise has a modern 6” cuff design that’s made from premium fibers to wick moisture away and keep your feet dry and comfortable. 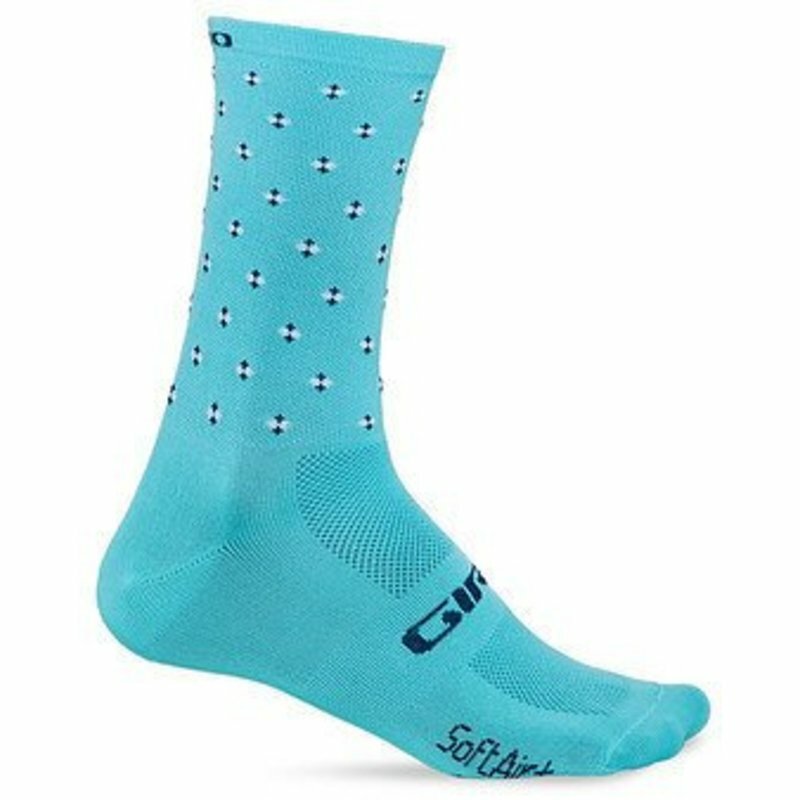 With the high rise cuffs, they’ve modernized classic cycling performance, making the Comp Racer High Rise the favorite of road racers and trail riders alike.